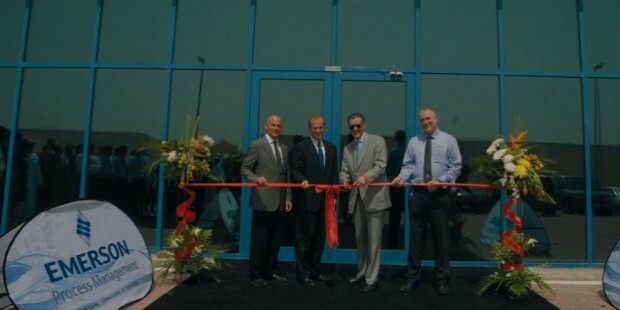 St Louis, Missouri (U.S.A) based Emerson is a pioneer in blending engineering and technology to provide innovative solutions for customers dealing with industrial and commercial matters and consumers market from across the world. The company booms to success with five of its business segments: Process Management, Industrial Automation, Network Power, Climate Technologies, and Commercial and Residential Solutions. 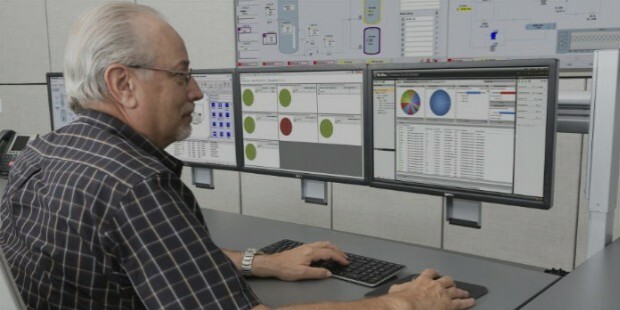 Emerson Process Management grabs attention from customers around the world for its management of cost cutting, output increment, energy and emission reduction and safety improvement measures. 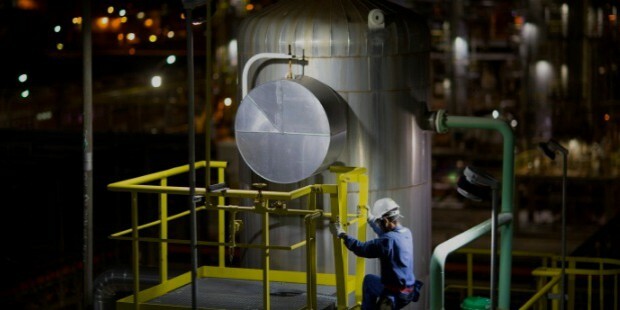 Emerson is not only famed for automation technologies, but also for engineering services to support its customers for proper planning and effective implementation of their operations. 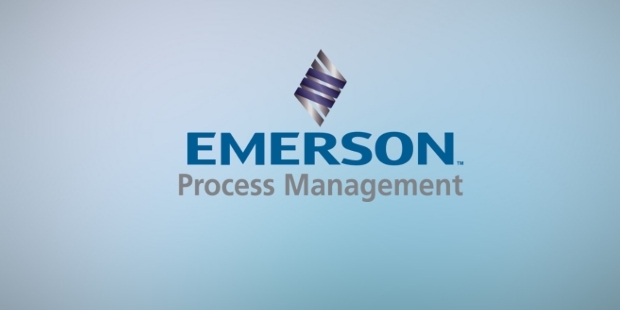 Over past three decades, Emerson Process Management has been delivering cutting edge technologies, solutions, and expert services. 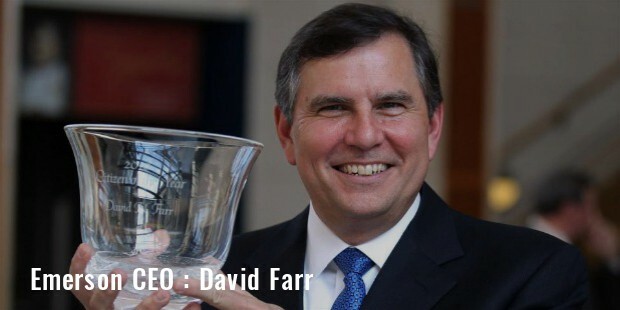 This Fortune 500 company is spearheaded by David Nelson Farr, the famed business executive from the USA as the CEO and chairman of Emerson Electric Company. 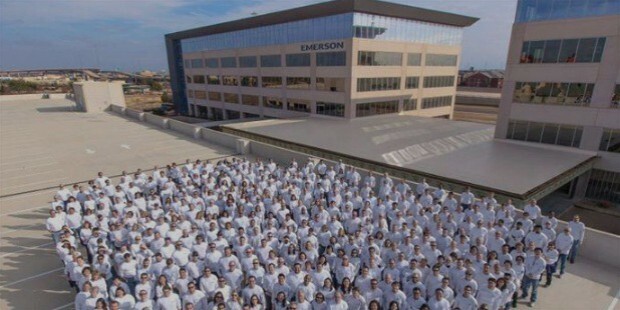 Emerson - formerly known as Emerson Electric Company which operates as one of America’s most admired business stories in the field of manufacturing. Emerson, which has diversified itself over the years into different businesses, stepped in business initially as a regional manufacturing unit of fans and electric motors. In the year 2000, it secured a proud ranking consecutively for the fifth time from IndustryWeek magazine amongst the 100 Best - Managed Companies. With its successful presence in 150 countries across the globe, it is run by a proficient team of 123,400 employees. 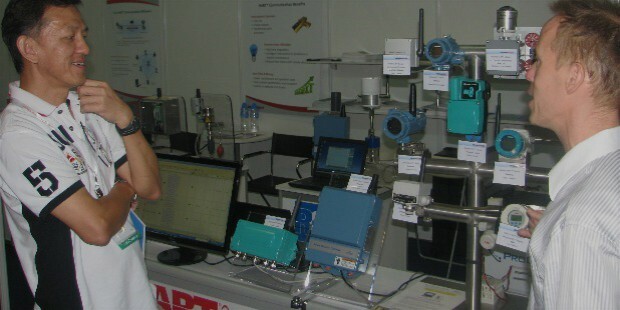 Precision instruments that aid in measurement of flow, pressure level, temperature and composition of fluids as well as gases. Rightly matching control devices that offer not just security and consistency, but also precision to manage and regulate the plant processes well. Oil and gas, marine, chemical, power, pulp, and paper are some of the main industries served, however, they also deal with life sciences, food and beverage, alternative energy, refining, metals and mining, water and wastewater, and industrial projects. From specific technologies and services to comprehensive solutions, the family of brands (AMS SUITE, Bettis, Fishing Regulators, CSI technologies, Daniel, Fisher Valves and Instruments. Some more brands who trust in their name are Micro Motion, Ovation, Mobrey, Rosemount, PlantWeb, Roxar, Rosemount Analytical, Tescom in Emerson process Management help with our needs. The main objective of Emerson Process Management is to bring about maximum efficiency along with profitability to the operations of major manufacturers. The only area that it wished to improve was to leverage analytics and improve its sites for which it wanted to employ a measurement strategy using analytics. Looking at the site for its parent company’s various business platforms (there are five) to compare performance by business unit. Similarly. conducting was slow and inexact. 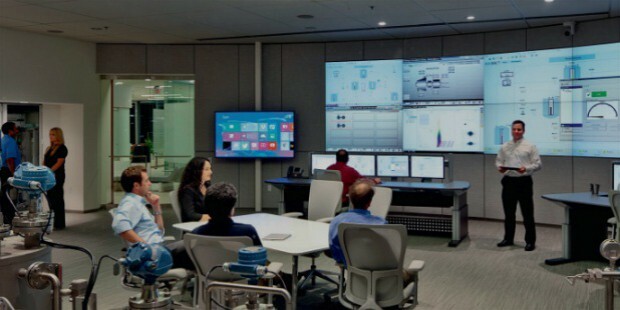 In order to drive it’s well thought digital strategies for its main website, Emerson Process Management makes use of SharePoint. The same is even used to power its Global Sales Portal that runs on MS Share Point. Following the digital best practices, it also leverages the benefit of using Google WebTrends so as to zero down on the key drivers and indicators for enhancing its website usability and having better customer conversion. Comparison and tracking of user behavior metrics and finding the reasons and boosters for returning website visitors also includes one of its practices for having clarity in visitor segmentation. The company works with a proficient digital team that knows ways of capitalizing on strategies to tap new users efficiently. The company understood the reasons for excessively rising operational cost, the company changed the rule for enormous producers in industries like chemicals, oil, and gas, refining etc. It started 24x7 operations and thereby reduces downtime losses with a new dependability management consulting practice that helps it to manage maintenance costs and thereby boost profitability. 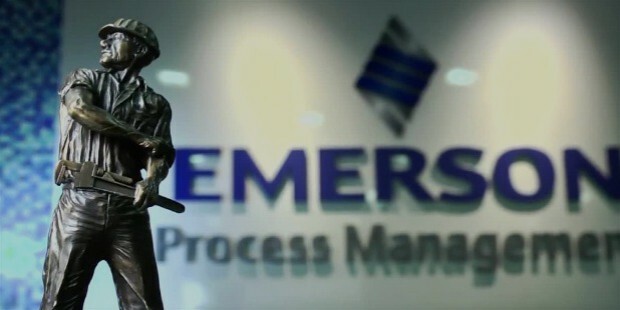 Emerson stands as a right solution provider for day to day challenges that one faces in production. Be it aging equipment, new processes, or rising competition, the company’s technologies suit well to provide an edge with effectiveness and consistency in safety, mechanization, and control.